Hardcover, size 11.5" x 8.5". 372 color & 375 B+W photos. 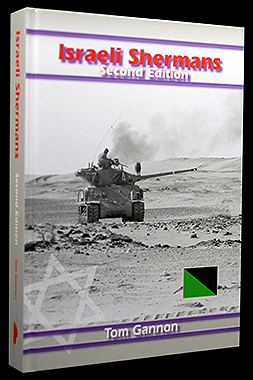 long out-of-print, is the most comprehensive study yet of the Sherman tank in IDF service.